After criticism about Donald Trump talking with Taiwan’s leader jeopardizing U.S.-China relations, Beijing and a former American ambassador suggested Saturday that Americans have perhaps overacted and the president-elect willingness to talk with isolated world leaders doesn’t signal a dangerous foreign policy shift. Under that policy, the U.S. recognizes Beijing as representing China but retains unofficial ties with Taiwan. 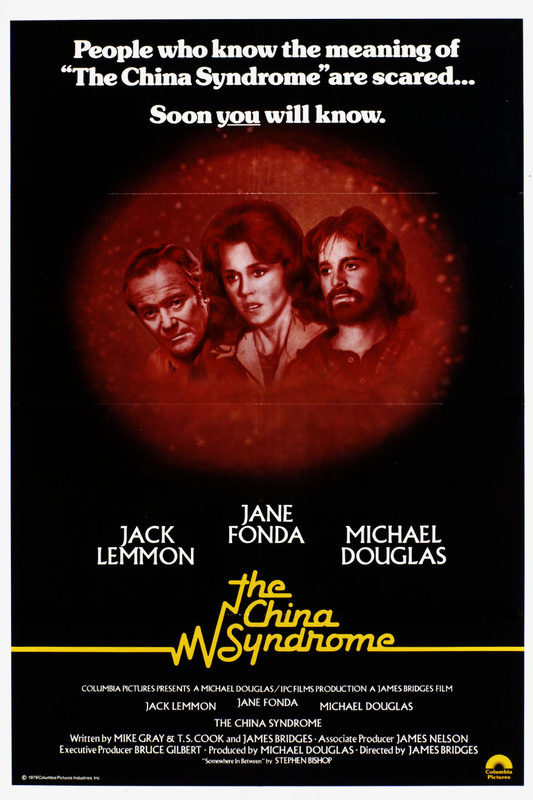 The China Syndrome, the worry that an American nuclear plant meltdown could penetrate the earth’s crust finally ending up in China. A worry to this day. Economically we have seen the reverse, a China economic meltdown, now winding its way through oceans leaving economic woe and devastation in its path. The financial markets have confirmed the economic twister’s wake since China’s stock market swooned 30%. Now it is leaving a financial trail of devastation in our financial markets. China leadership most never takes a calculated risk, their adventures are planned decades ahead. Case in point, Boeing made a deal with the Chinese devil transferring jet engine technology and trade secrets to the Chinese. This is no checker game it is for real. And the controversy continues as the United States is set to sell and transfer nuclear reactors along with technology to suppress submarine detection. This vividly brings to mind the iconic saying by Vladimir Lenin, “The Capitalists will sell us the rope with which we will hang them.” Lenin was most prescient. Over the years we have bought Chinese made products manufactured by slave labor thereby transferring trillions of dollars to China. In turn they have purchased manufacturing firms, oil companies, mining companies, software-computer companies and technology. Their industrial espionage is well known . On their way to equivalency in many industries China now is an existential threat to the United States and its neighbors. Take the most recent Spratly Island dispute for evidence of such. Where do we stand now? China has amassed one trillion dollars of U.S. treasury bills. Their present treasury reserves top three billion. Trump has continue to criticize China for currency manipulation. Actually the are not currency manipulators. He is mistaken. What China actually has done is to enslave 250 million people over the years (the early stage of the accumulation process) producing products for export – mostly to the United States. These employees effectively were slaves. As stated above, China amassed billions of dollars through this paradigm. Then with the haul in hand they bought worldwide companies with the loot; companies such as those involved in manufacturing, technology, mining, oil, pharmaceutical and retail. So who is the boss here? The typical phrase goes like this: when you owe the bank $100 they own you, when you owe the bank $5,000,000 you own the bank. China understands this. Because the U.S. owns them large. The United States can exercise this power without worrying about the consequences. Trump has to read China the riot act. How will that work? Tell China we will give you the same deal you give us. It’s very simple to solve our China problem. China demands that if American companies want to do business in China they have to partner with a Chinese company to enter their market; in most cases our companies are minority players owning 49% of the enterprise. It is time for us to tell them point blank: we demand that our companies be allowed to own 100% and be able to repatriate their profits, if not we have an alternative. No more Chinese imports into the United States will be allowed from China starting tomorrow. The fallout here will be the same as if a nuclear bomb hit China. Mass layoffs will challenge the leaders. Revolution will ensue. We don’t think the Chinese leadership wants to see this happen.